Cornerstone - 21009 56th Avenue, Langley City, Langley - Urban City Rentals Inc. Cornerstone is a unique collection of stylish condominiums. Cornerstone is located at 21009 56th Avenue in the area of Langley City. Clayton was built in 2010 consisting 108 units. 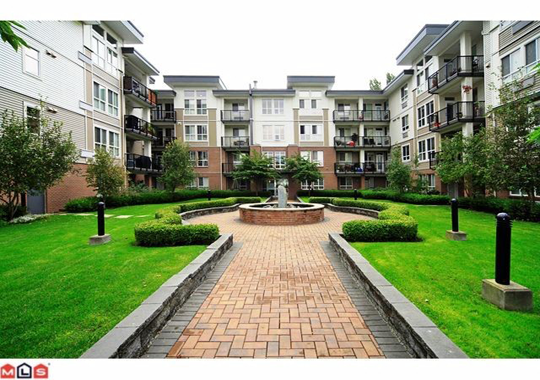 The Complex is a wood frame low rise building with all the amenities within walking distance.